Due out on December 27. 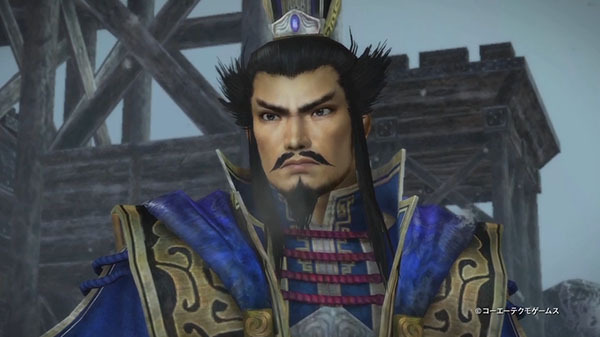 Koei Tecmo has released the debut trailer for Dynasty Warriors 8: Xtreme Legends Definitive Edition for Switch. Follow the stories of the kingdoms of Wei, Wu, Shu, and Jin through the actions of historical military and political figures as they fight for control over the Three Kingdoms of China. This new compilation combines the original Dynasty Warriors 8 with Dynasty Warriors 8: Xtreme Legends, providing gamers all of the tactical action the beloved series is known for, along with almost all of the DLC released to date; including costumes and side-story scenarios for many popular warriors. In addition, gamers will receive save data bonus costumes if they own the recently released Warriors Orochi 4. Dynasty Warriors 8: Xtreme Legends Definitive Edition is due out worldwide for Switch on December 27. In Japan, it will be released both physically and digitally, while in the west, it will be a digital-only release.